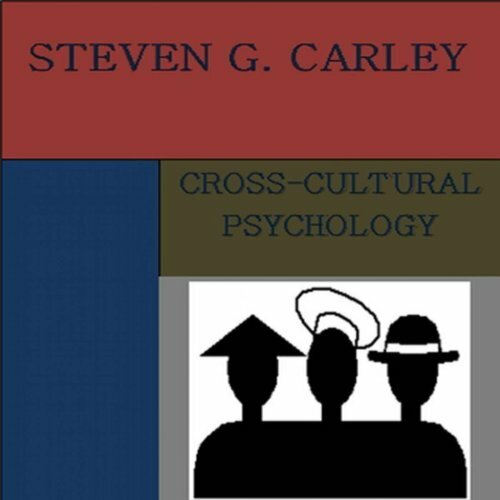 Showing results by narrator "Alicea Porterfield"
Cross-Cultural Psychology offers different research methodologies in addition to a detailed description of traditional and nontraditional cultures. The prospect of culture can possess of an effect on cultural norms in turn affecting what may be classified as normal versus abnormal behavior. 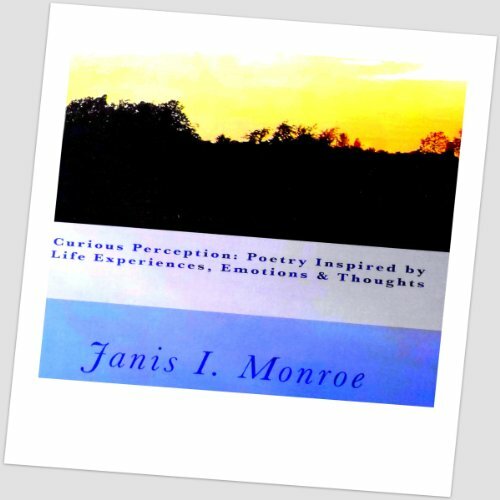 This is a collection of poetry inspired by life experiences, emotions and thoughts.